Ramiro’s 954 is a point of destination in Mahopac for locals and visitors, with a unique cuisine (Latin American fusion) base on traditional recipes, flavors, textures with a creative-modern approach, incorporating seasonal ingredients. Chef Jimenez reinterpreted Latin cooking complemented by signature drinks, his cooking evokes south and Central America, Caribbean, Mexico and Spain. 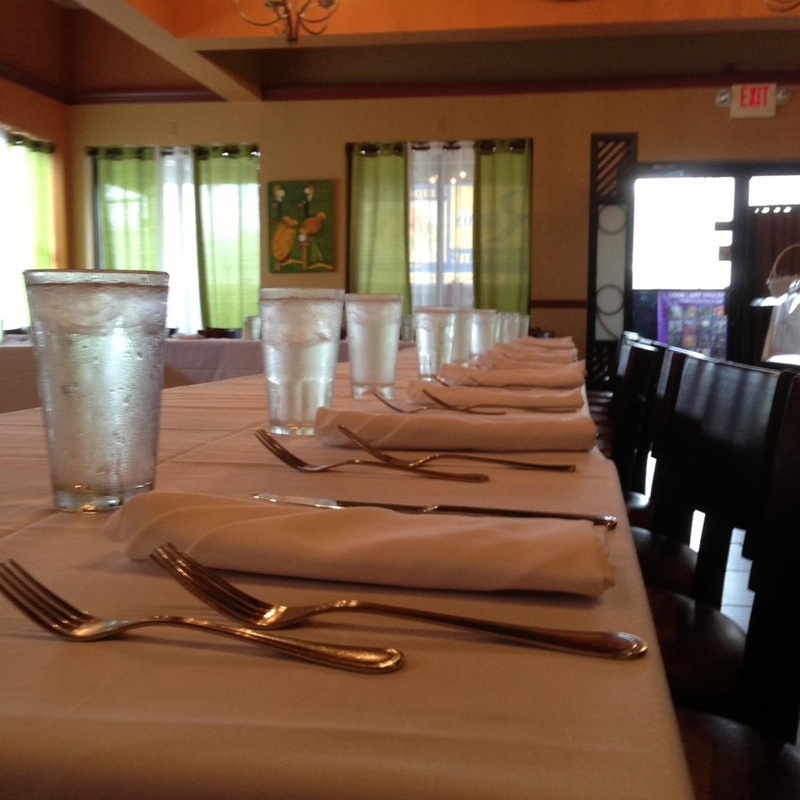 The space with vibrant warm and tropical colors on the walls are an invitation for a Latin fare. Ramiro’s 954 is rated among the best restaurants in Westchester and lower Hudson valley. Chef Ramiro Jimenez began his culinary journey early in life. When he came to the United States, he joined Positano on Park Avenue as a pastry cook, and after it reopened in 1994 as Patria, Ramiro worked his way up to become its Sous Chef. When owner Douglas Rodriquez left Patria to open Chicama in January 2000, he gave Ramiro his first opportunity to run a kitchen as the Head Chef. In 2002 Chef Jimenez opened Noche as Executive Chef, the largest Latin American Restaurant in New York City, creating the most exciting spectrum of Latin and Caribbean dishes ever seen on one menu. The palette included new Latin interpretations, as well as his favorite traditional recipes. In 2006 Ramiro joined La Puerta Azul in Dutchess County as its Executive Chef. La Puerta Azul was named the best Latino Restaurant in 2008 and 2010. Chef Jimenez is the author of Daily Feast Cookbook which was published in 2008. Ramiro's 954 Latin Bistro in Mahopac, New York is Ramiro's new adventure in creating a Nuevo Latino restaurant, where he showcases his passion for Latin America and Spain, with his philosophy of taking classic cuisine and adding his own contemporary approach and creativity. Ramiro believes that you have to love what you do in life. "I don't feel as if I'm working when I'm in the kitchen", says Chef Jimenez. "That and dedication is the key to success, and I would like to inspire others to find their true passion in life".